National Level Science Exhibition on - Green Polyester. Akankhya Samal student of std VIII reading in BJEM school II presented her project in national level science exhibition on "Green Polyester" for Inspire Award Manak. 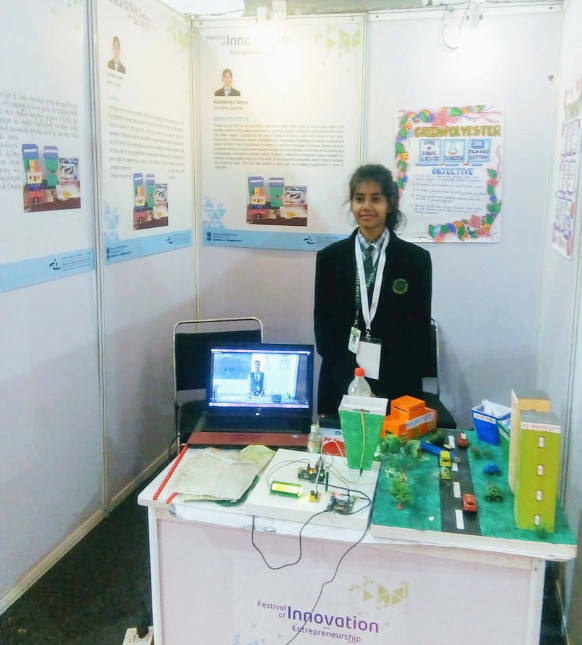 Her project was selected among top 60 Exhibits for the festival of innovation and entrepreneurship in Gujarat NIF India. 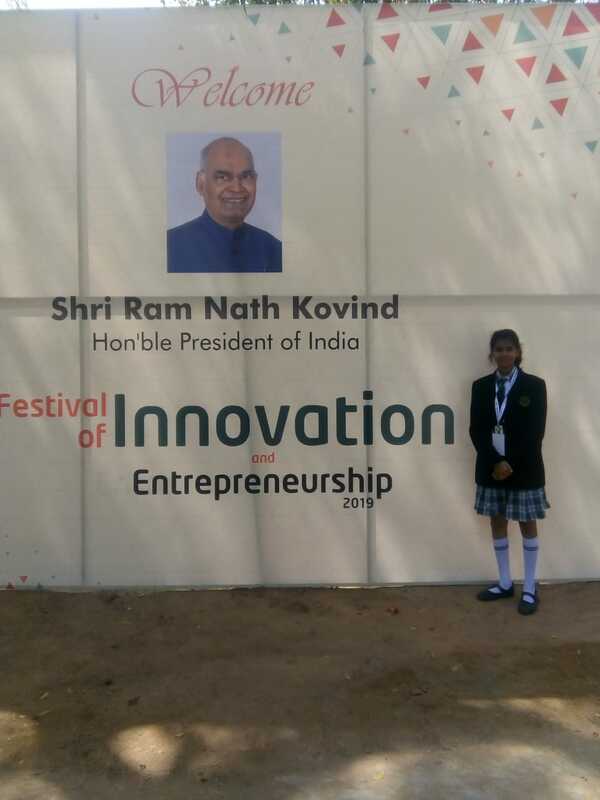 President Shri Ram Nath Kovind inaugurated this program on 15.3.19 and visited young budding scientist and congratulating them on their innovations.